The break-up of the USSR was unexpected and unexpectedly peaceful. Though a third of the new states fell prey to violent civil conflict, anarchy on the post-Soviet periphery, when it occurred, was quickly cauterized. 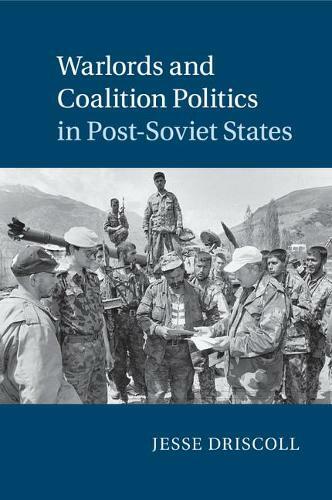 This book argues that this outcome had nothing to do with security guarantees by Russia or the United Nations and everything to do with local innovation by ruthless warlords, who competed and colluded in a high-risk coalition formation game. Drawing on a structured comparison of Georgian and Tajik militia members, the book combines rich comparative data with formal modeling, treating the post-Soviet space as an extraordinary laboratory to observe the limits of great powers' efforts to shape domestic institutions in weak states.